Situated in an upscale neighborhood, Promenade Residence is all about exclusivity, distinction, and privacy. 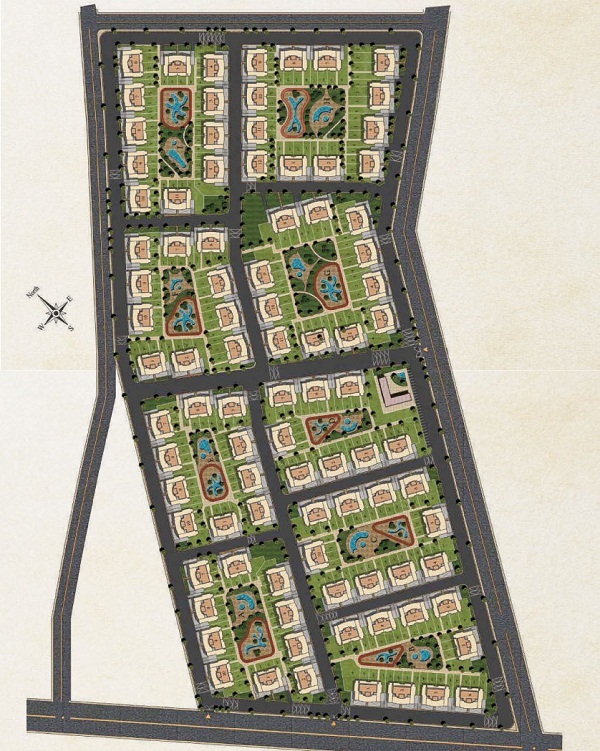 6th of October district has been developing and growing over the past few years, recognized as one of the finest locations to live in, a new area just minutes away from the gates of Cairo. It’s a perfect location to reside in, away from the crowded city, traffic and pollution we encounter in our everyday life. Residents will enjoy the spaciousness of the magnificently landscaped gardens and promenades, the tranquility and harmony state of mind of a gated community, and the comfort and convenience brought forth by the impeccably designed units/ duplexes and apartments.